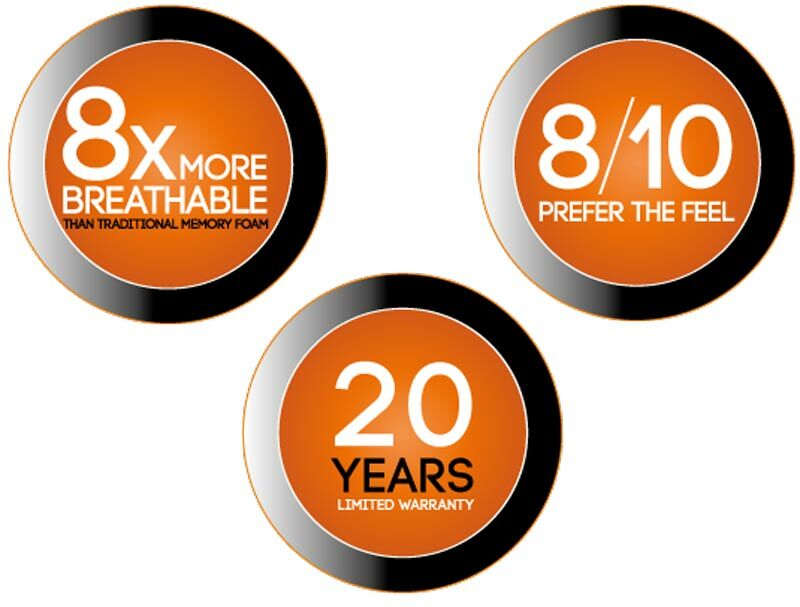 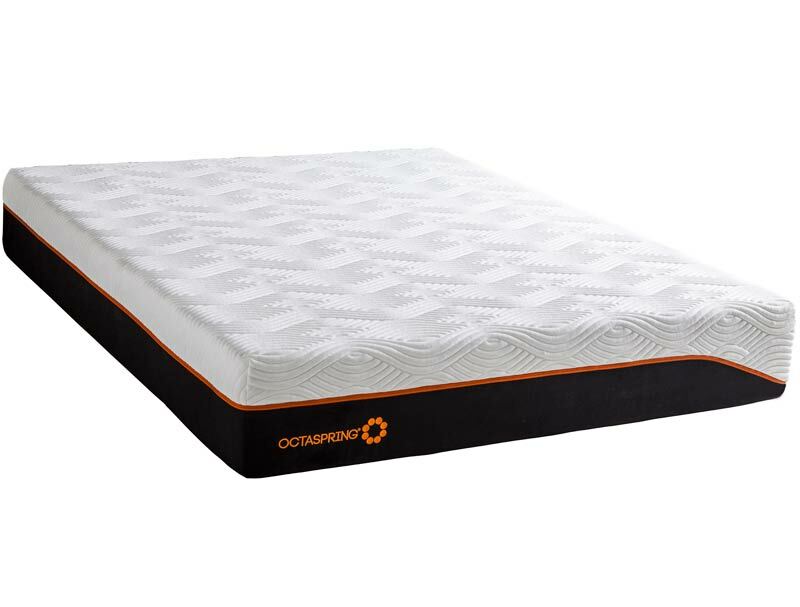 Top of the Dormeo mattress range is the 9500 mattress which offers the deepest and most comfortable of all Octaspring mattress with 3 layers of Octasprings and a layer of super breathable latex too. 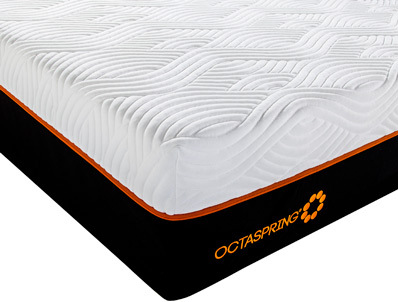 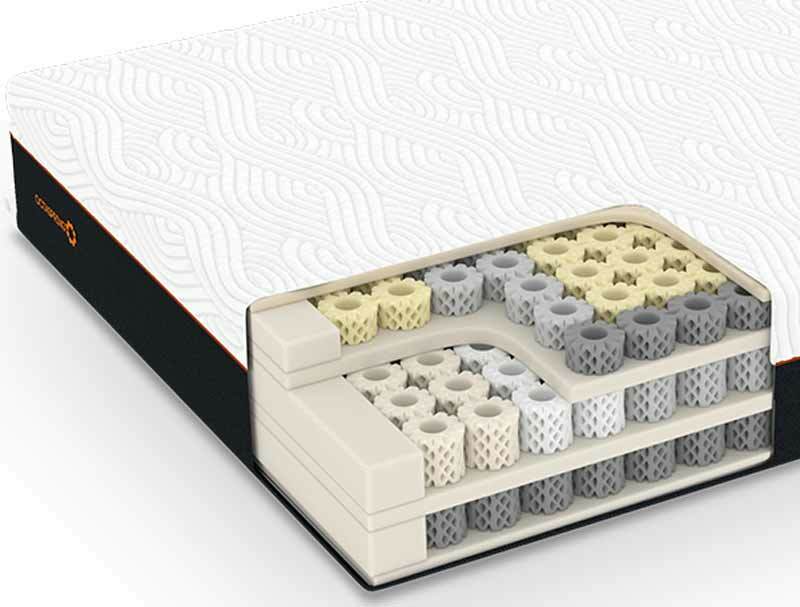 The Octaspring 9500 has a deep layer of a super soft latex which sits on the top of 3 extra deep 7.5cm layer of Octasprings which help you get the most sumptous feel whilst allowing air to enter the mattress to ventillate the mattress and let the warmer air which you normally get with normal memory foam escape. 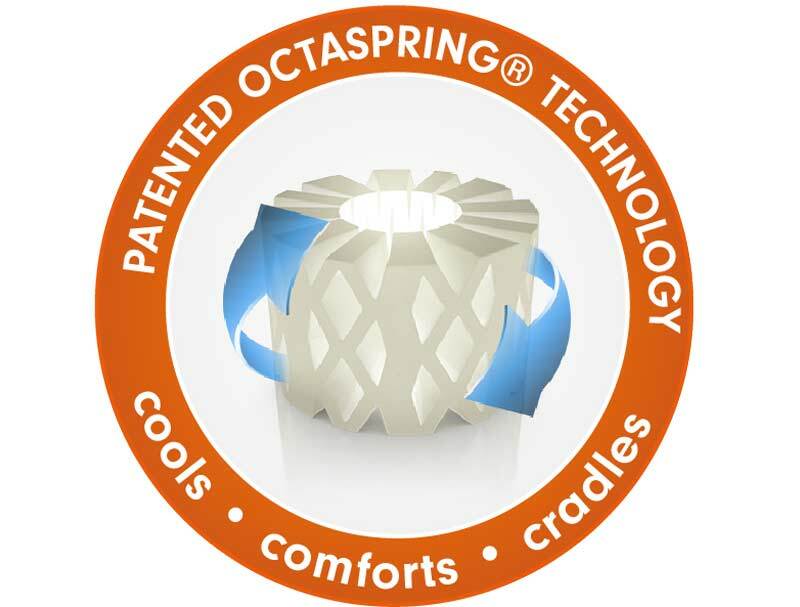 The top layer of Octasprings are layered and zoned to offer softer support for your head , shoulders and legs and firmer support for your hips and lower back so your body is cradled in to position to offer you the ultimate in relaxation and a rejuvenating sleep. 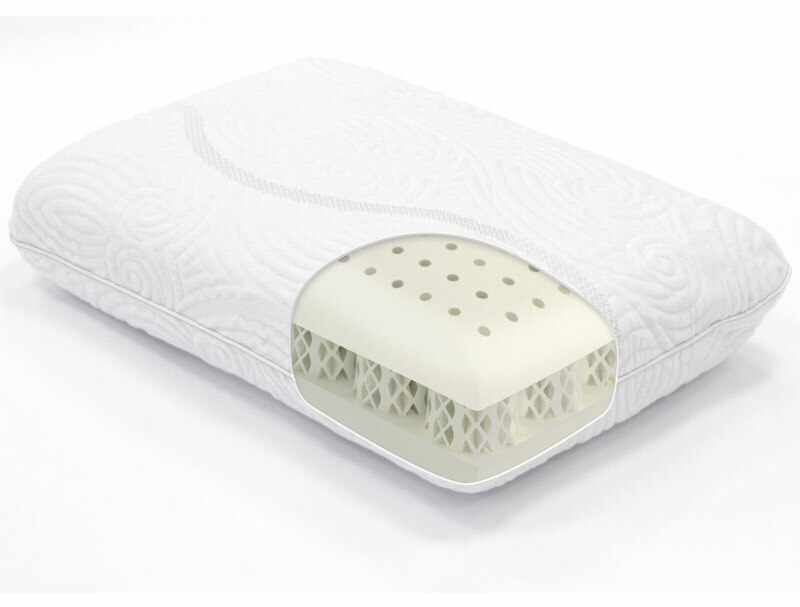 The middle layer has 5 zones in different firmnesses arranged in support zones to give you more support were the body needs it most allowing the mattress to shape to your heavier areas. The bottom layer is a foundation layer of Octaspring foam springs that evenly distribute your body weight and provides the support the top 2 layers require . 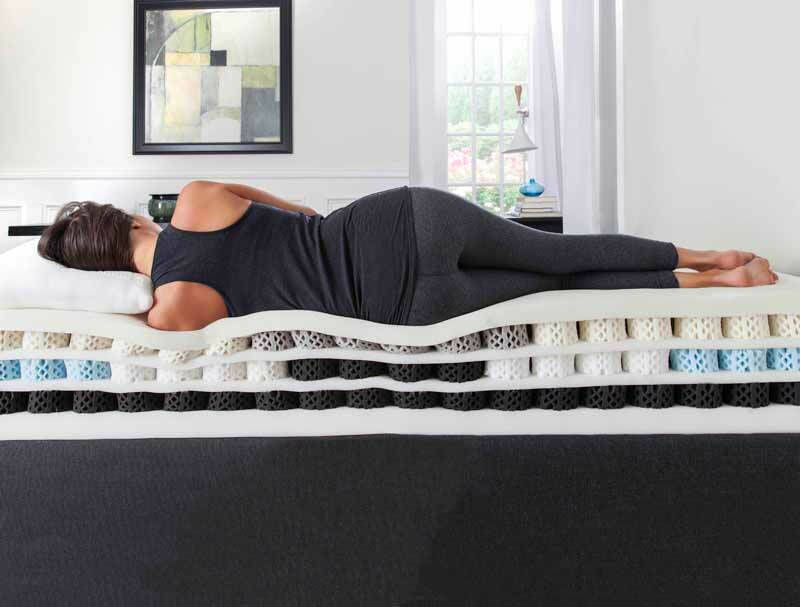 Add this to the fact that all Octaspring mattresses are the coolest Memory foam mattresses on the market and 8 out of 10 people in tests prefered the feel can only help to endorse the quality of this mattress that comes with a 5 year guarantee and a 15 year sliding scale warranty.